We are in an era of information and with that comes the difficult task of overseeing the implementation of the correct processes and structures to govern that information. 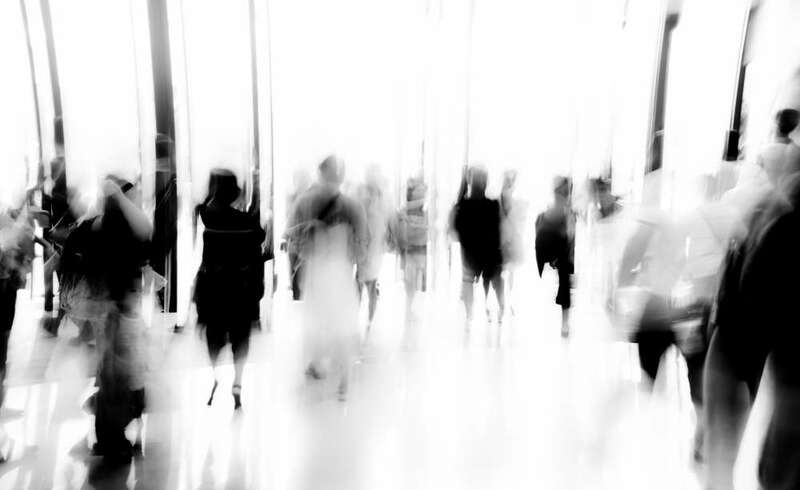 This would take a new kind of leader, one who could bring together the various facets, understanding their needs and the needs of the company as a whole and operationalizing them. 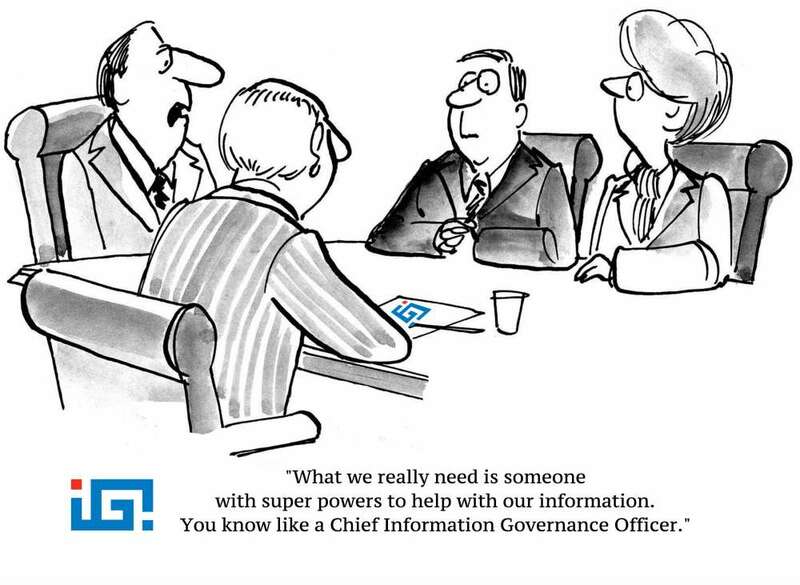 That leader is the Chief Information Governance Officer (CIGO). On April 16th during an ARMA Metro NYC presentation entitled “Here Comes the Chief! Understanding why the role of CIGO is a crucial development in IG,” Barclay T. Blair, our Executive Director and Founder of the IGI will discuss why this new information governance role is needed and what the functions of a CIGO are. Barclay will also share with guests at the event where we are beginning to see these roles emerge from within organization including those who are taking the initial steps to advocate for the role. The ARMA Metro NYC event takes place from 5:00 PM to 8:30 PM at the Vanderbilt Suites located at 200 Park Avenue in the MetLife Building. For more information about the the event or to register, visit ARMA Metro NYC April Evening Meeting.